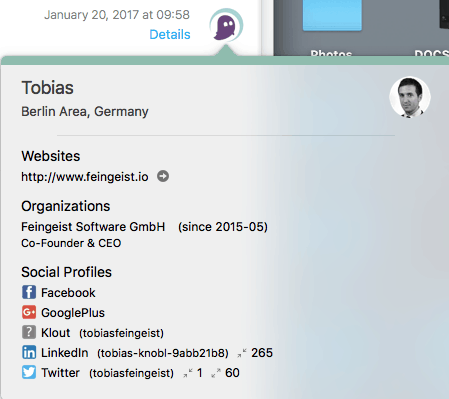 Feingeist founded on April 7, 2015 is a software company located in Berlin, Germany developing elegant applications for OSX and iOS. There software range now consists of Shimo VPN Client and Mailbutler. mail support to the next level adding a number of professional tools like, Signatures, Tracking, Templates etc and 30+ limited Professional Actions. The Mailbutler Business version is top of the bill transforming your daily mailing into a mail-management system with full control over follow-ups and professionalizing your business. Our iMac is out of the box fitted with a lot of basic software applications and a truly great operating system OSX. 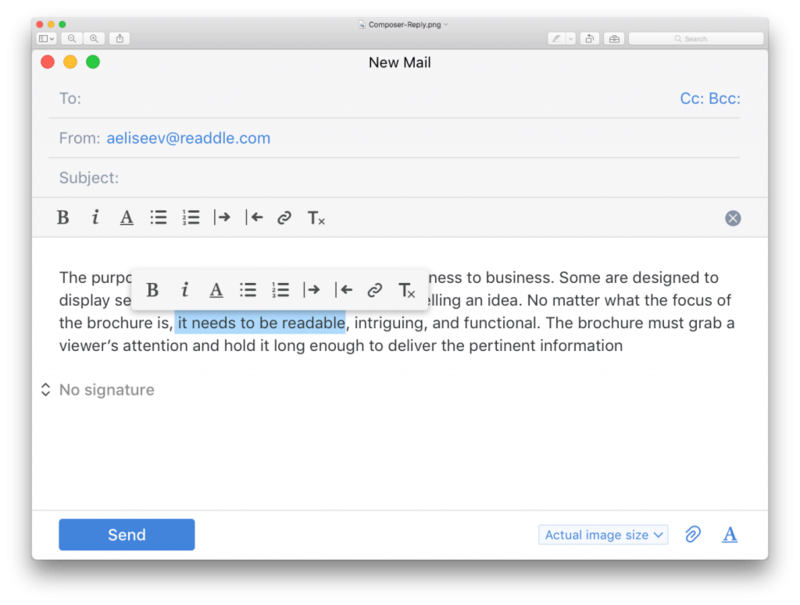 One of the applications used most well for most of us daily, is Apple’s Mail application. 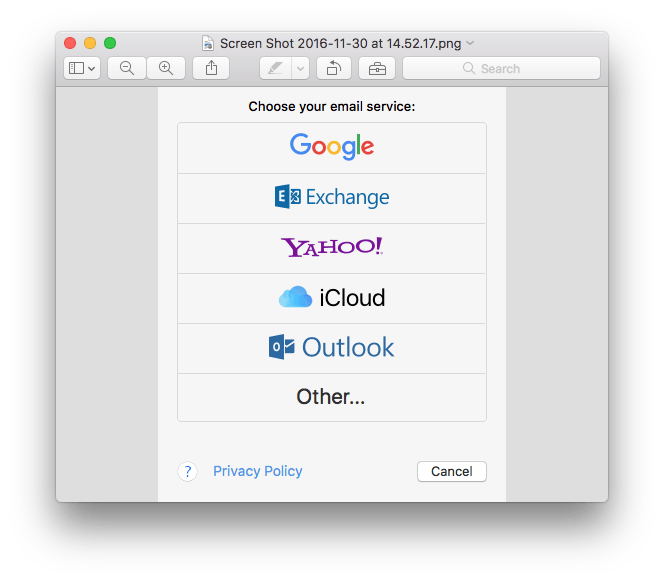 An email client providing some great modern file-management but still inadequate for businesses if third party extensions are not implemented. 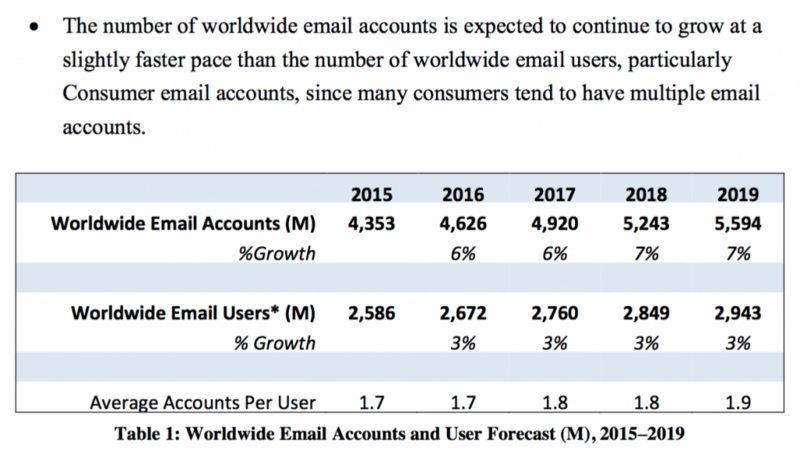 This review is done regardsless of pricing but with answering the question: How to profit from in/external email management and leave a professional footprint. 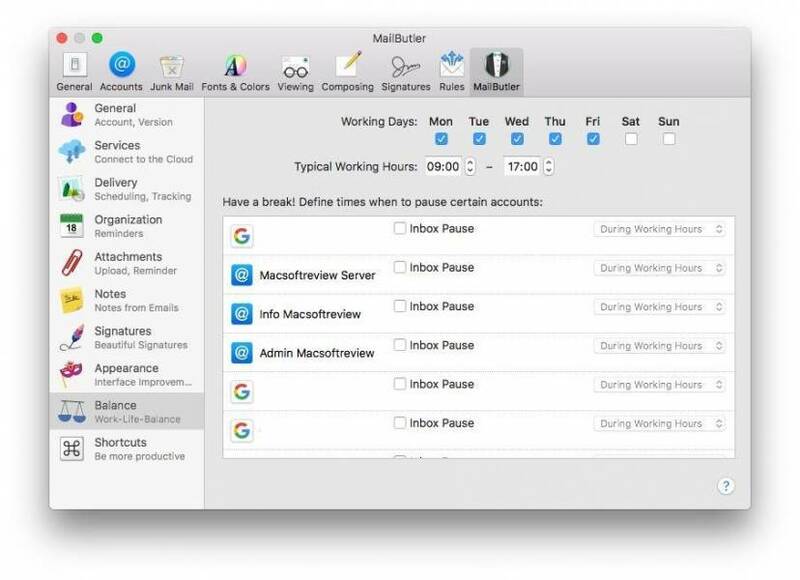 There are numerous third-party extensions available for Apple Mail providing paid Tracking, Signatures etc but only Mailbutler Business combines all these in one great application. 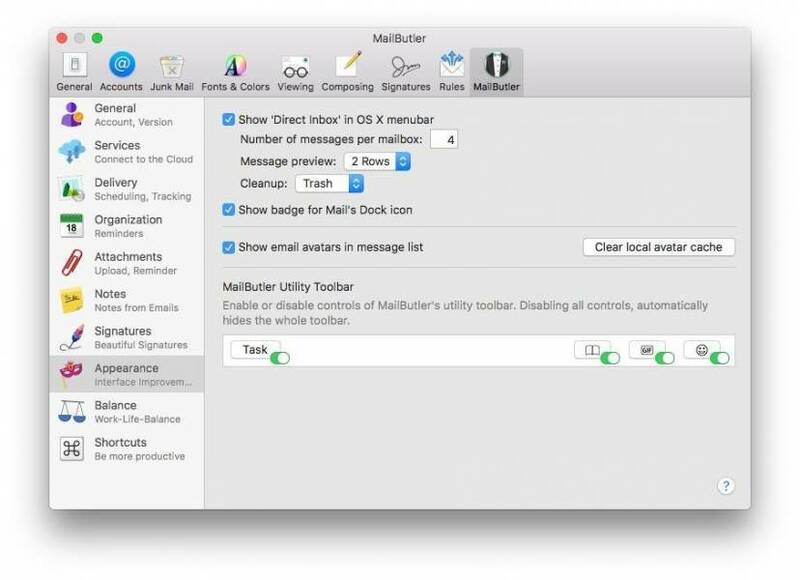 After installation you’ll find Mailbutler fully integrated in your Apple Mail-preferences . So there are no separate additional tools, but you’ll get one integrated main mail-management preference page. We have reviewed other paid mail clients and some offer tools like mail tracking and most have support for HTML signatures, Undo and Scheduling etc. But NONE has all the tools provided by Mailbutler Business, period ! 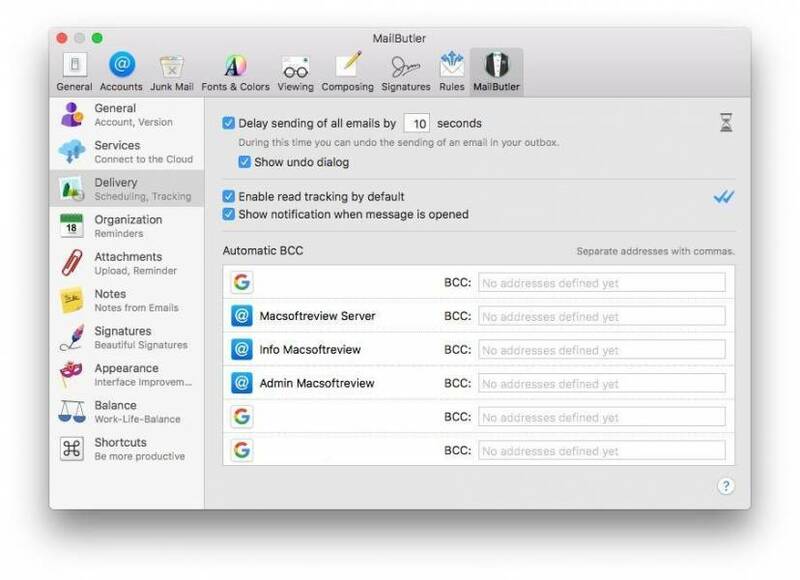 Mailbutler Business not only provides tracking information and stuff, but gives you the ability to really control and manage your mail-traffic internally and external ! 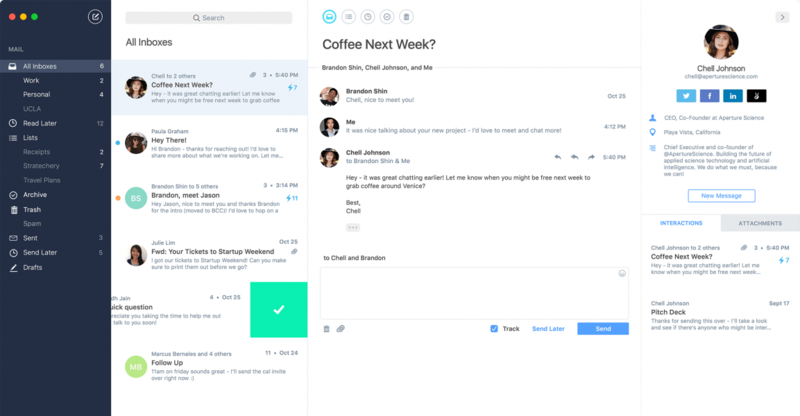 Mailbutler Business for Teams takes control to a real management level. Add your personnel to your users-list on your private Control Dashboard and control the effectivity of send request to your personnel. For instance you send Charly an email requesting logistics transportation arrangements and you’ll get notified when Charly finished the arrangements. How’s that for productivity control, no need to waist time just get notified each time. This makes planning so much easier in practice. Installation is done by Drag&Drop in your systems applications folder, and you’re done. 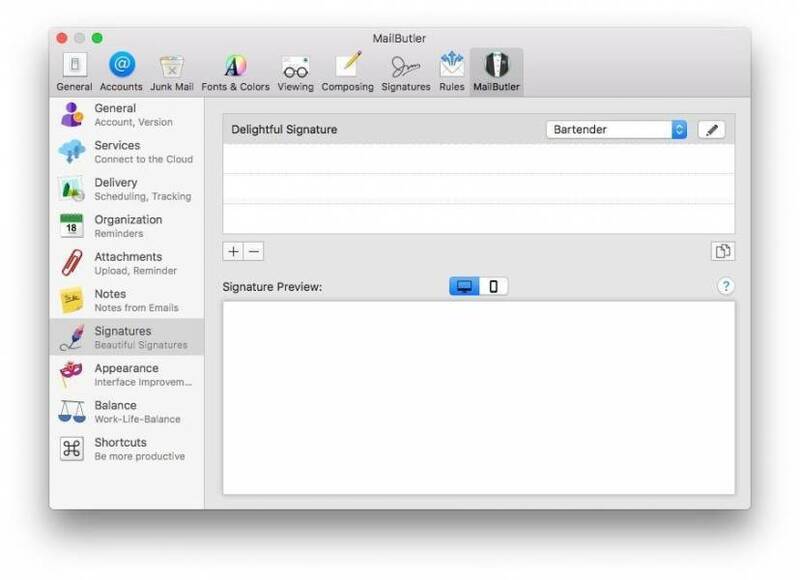 Now first time open the Mailbutler application and permit ‘open’ as it is a non basic OSX application. Once opened a popup will appear that Mailbutler extensions were implemented. 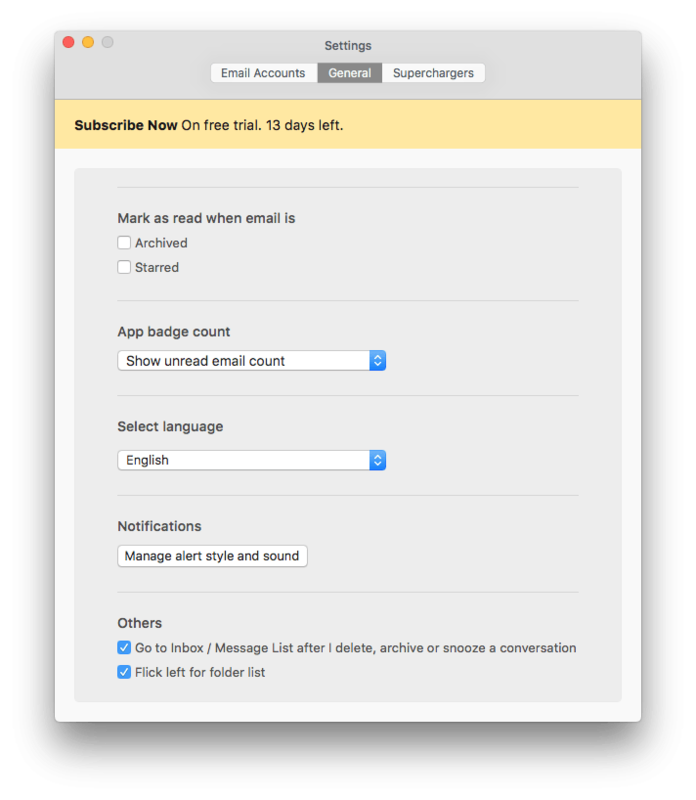 Now open your Apple Mail preferences and it will show the added Mailbutler tab. Mailbutler BUSINESS has so many tools available, that showing each separate is a ‘mission impossible’ for a review. 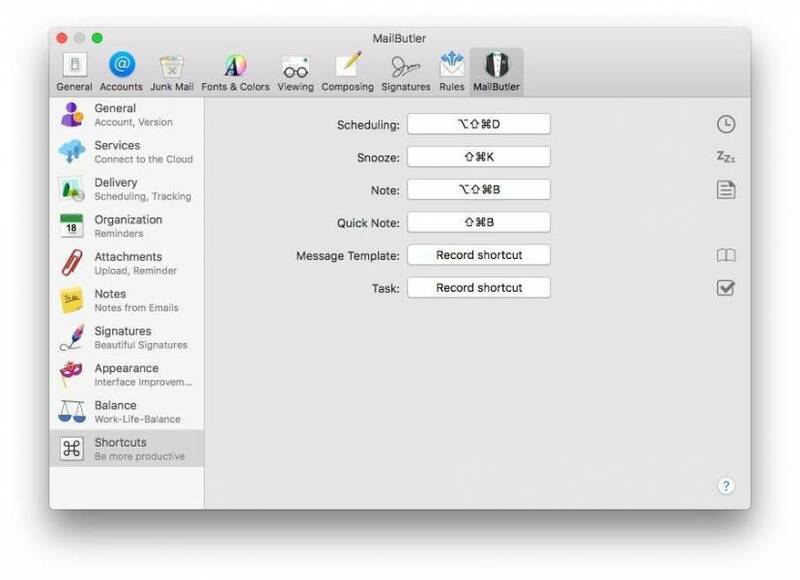 We decided to make a small video showing the creation of an email and the integrated ‘Mailbutler-options’. Nothing works better then a simple video showing you what and how tools really work in practice. 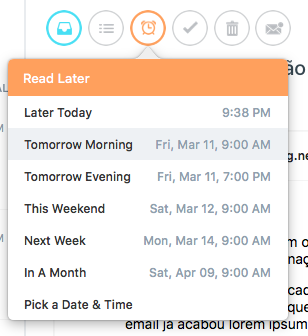 Mailbutler is working like a real ‘butler’ managing your mistakes as you and me do forget things sometimes. 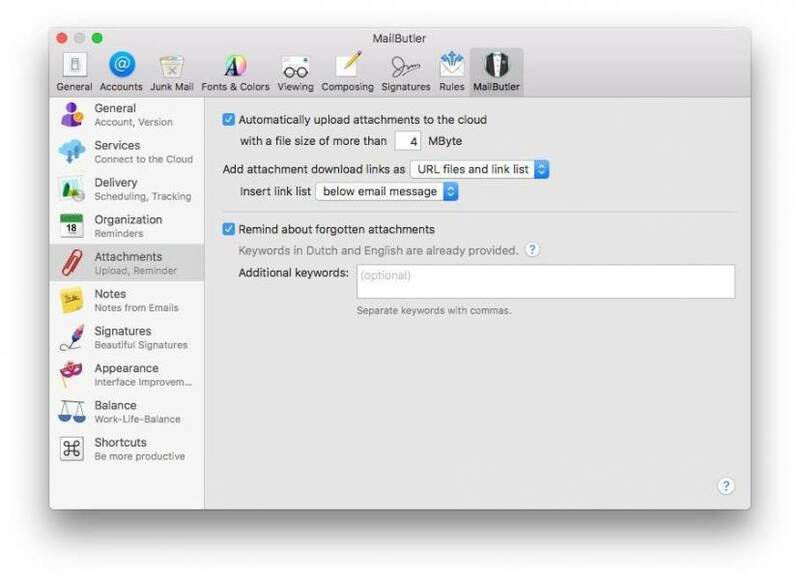 Mailbutler scans your email text for words like’ attachment’ and checks if you really added an attachment. 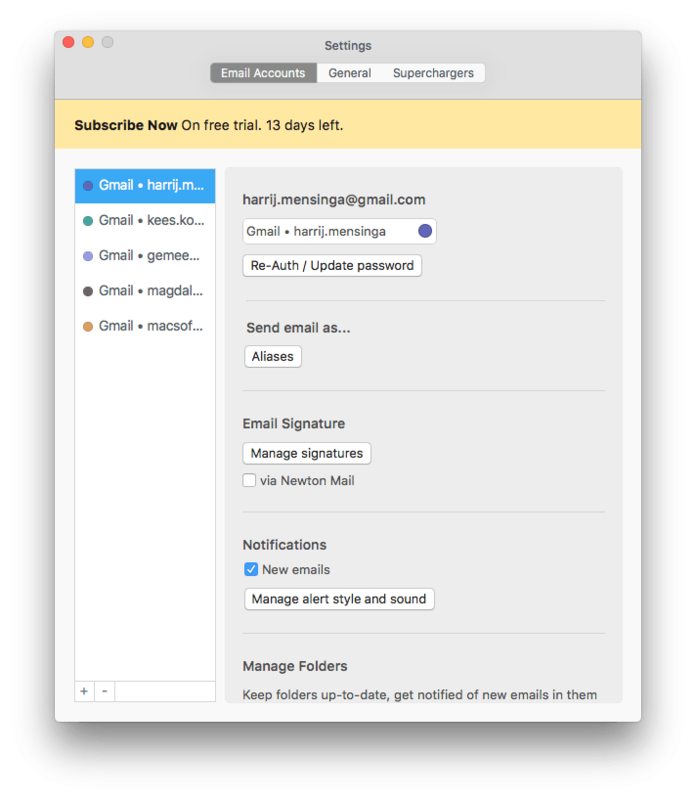 Mailbutler checks your ‘Subject’, and warns if there’s none. Just checkout the video and see how it performs. Tracking your email is of great importance if you want to stay on top of your business. In case of a limited time frame you may want to know if your email was read by the recipient and when. Probably you also want to know if the attachment was downloaded and read, well rest assure your problems are over with Mailbutler. 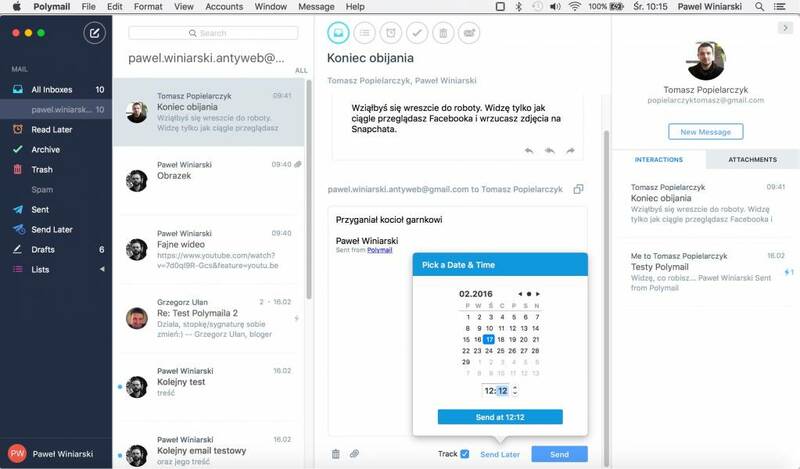 It will inform you if and when your mail was read, resend, distributed and downloads occurred > Hows that for mail management ! If you want your emails to look professional a good signature providing the right information is essential. There are many third parties on the internet available to have your signature done. But most times you still need to add the HTML code to your emailclient or manually add it to your Mac signatures database which is a ‘no go area’ for company users. Mailbutler offers some nice looking signatures which can be adjusted in color and images. There’s nothing else for you to do.. just fill the information, choose your image and you’re set. Signatures for Dummies I would call it. Maybe in later updates it will be possible to choose your typeface for headers but for now its rock solid and easy. Another great feature of Mailbutler is the storage of Templates. I guess any company has some standard email text available for response or mail distribution. Mailbutler Business gives you unlimited storage of templates and make them straight available from the email to be send ( shown in the top video ), it stacks the saved templates and you can choose which is needed for your mail. It really works so easy and time saving. A true bonus for any company. Pff writing a review okay fine, but writing and describing ALL the Mailbutler features in detail makes this review a work of art ! So i’ll stick to the most used features and suggest you visit their website for more information. Mentioning information brings me to the point of Mailbutlers support. Feingeist has Premium support for users of Mailbutler Business. Response time is essential for business. 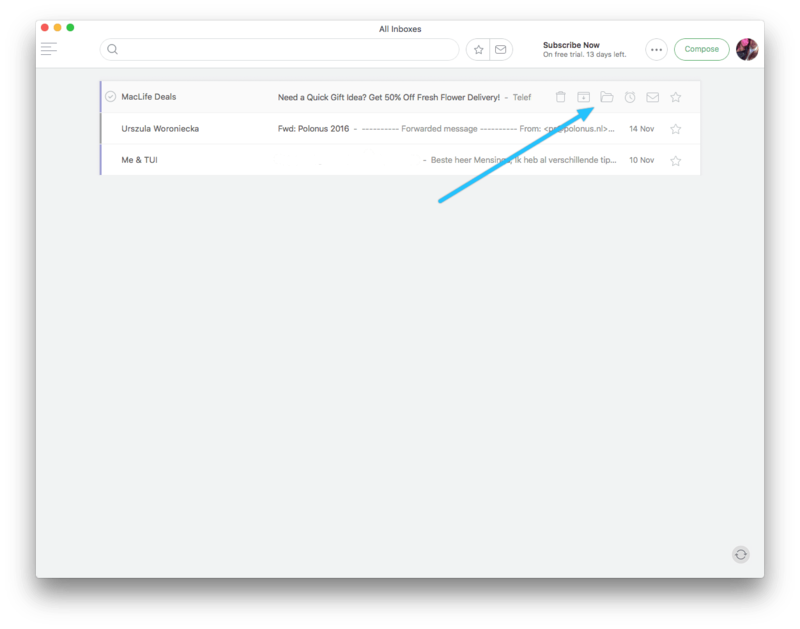 Your mail-text and attachments can be stored in for instance Evernote and attachments for download which exeed a given Mb’s can be auto-linked to an external source ( iCloud, Google Drive etc. ). Just set and connect your source and you’re ready. 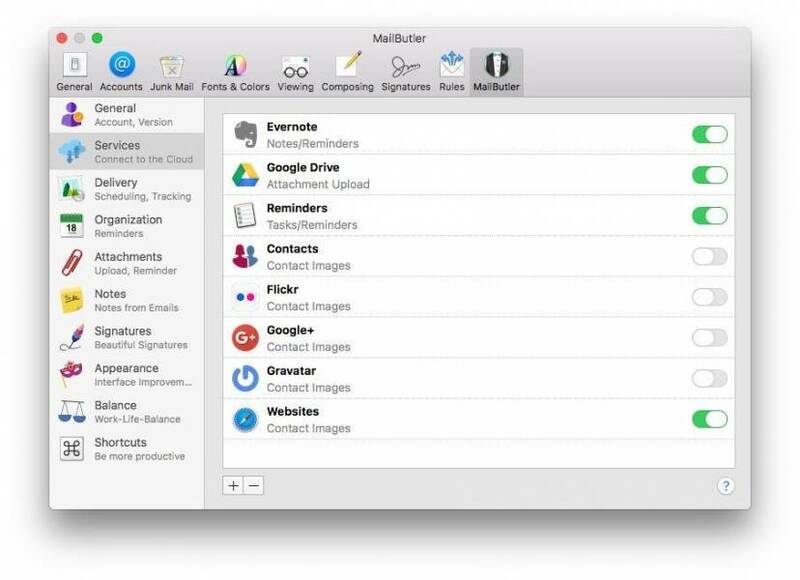 Mailbutler uploads for instance your large .dmg / text / Image file to your external source and the recipient can download the file from your source as most email postboxes have a restricted attachment size. Set it once and you’re done. To-do’s out of your emails. 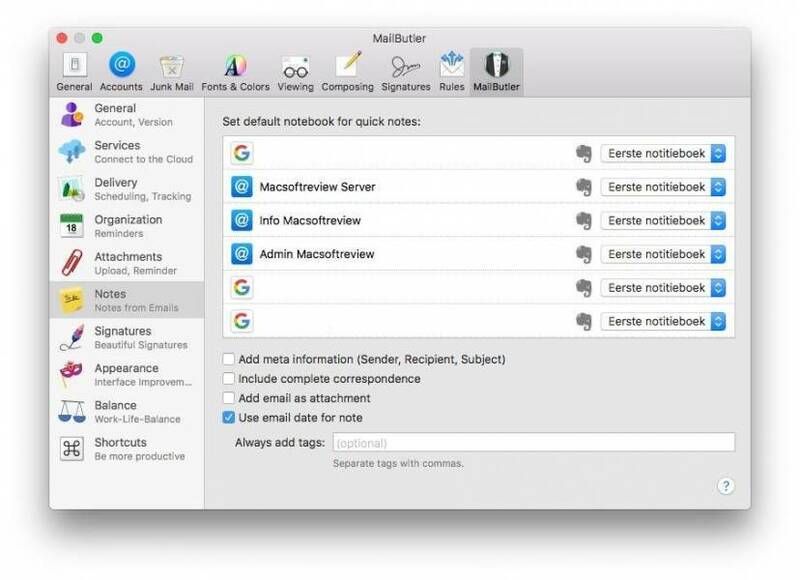 MailButler lets you turn your emails in Apple Mail right into to-do’s. 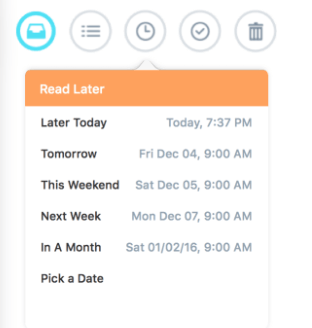 You can even set up a due date for your to-do item and get reminded automatically. 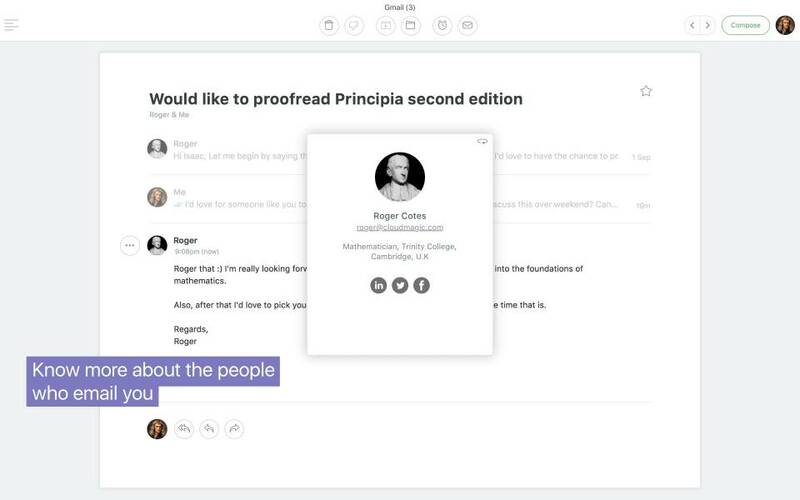 Person Insight provides information about the recipient/sender of an email. 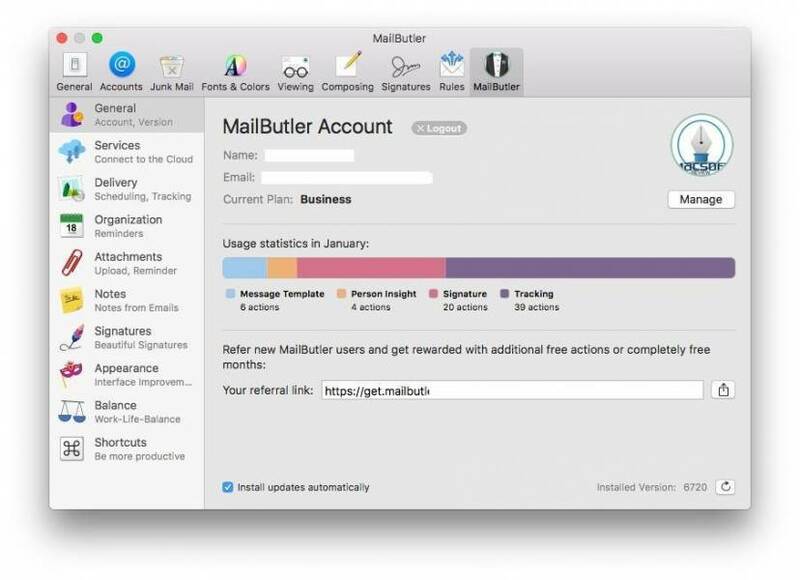 Mailbutler Business support link tracking to see wether a link in your email has been activated/read, and reports if attachments in your email have been downloaded. Again this completes the overall management of staying on top of your mailings. Some truly mean full features available for Team users. Inquire Feingeist if you need any information not provided in this review. Mailbutler Business is a unique Mail addition-application. It combines all separate tools available from different third party developers into ONE application, and give you even far MORE then found elsewhere. Well I haven’t found it on the internet, so I think we’re right to say Mailbutler Business rules! 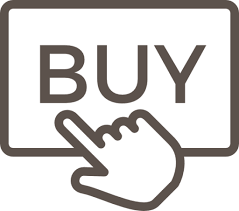 Its stable, business and multinational capable and brings more features again and again. Its easy in use, to setup and create exactly what a business needs. 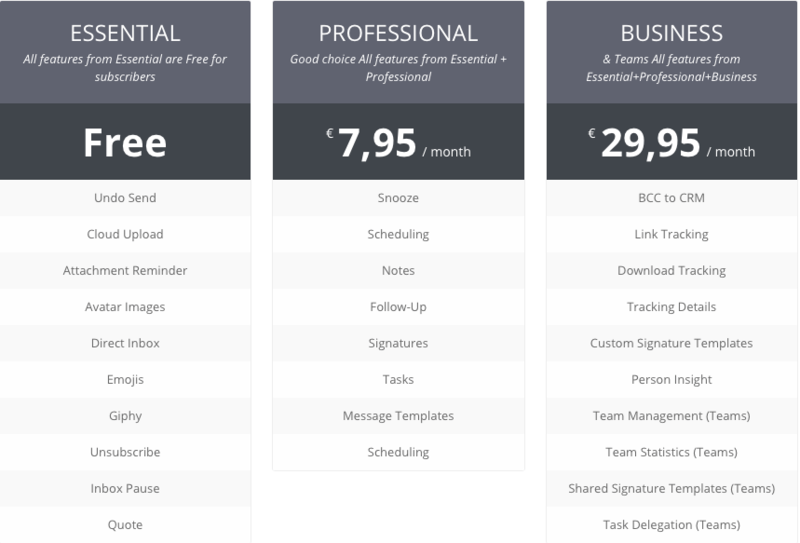 Premium support and Team management is all part of Feingeist effort to create the best email management to date. Does it cost money? Yes, like you charge your buyers this application is also not for free. It is worth every dime in my pocket to get me through my daily mail and saves me time. And as you know Time is Money. I fully give Mailbutler Business a 5 star reward as it is the best in the business, period! 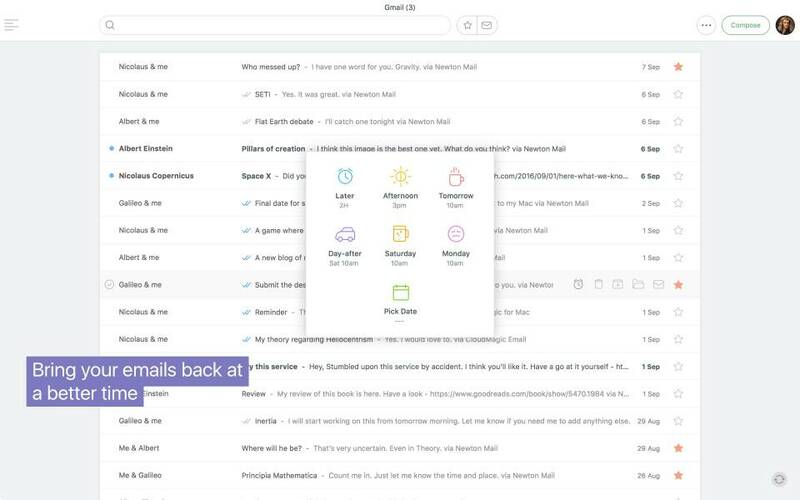 Newton is a subscription-at based email service with premium features like Read Receipts, Send Later, Sender Profile, Snooze, Connected Apps, Undo Send and more for all your accounts, across all your devices – iPhone, iPad, Android and Mac. Newton is the new name for Cloudmagic. September 14, 2016, CloudMagic was renamed to Newton for marketing reasons. 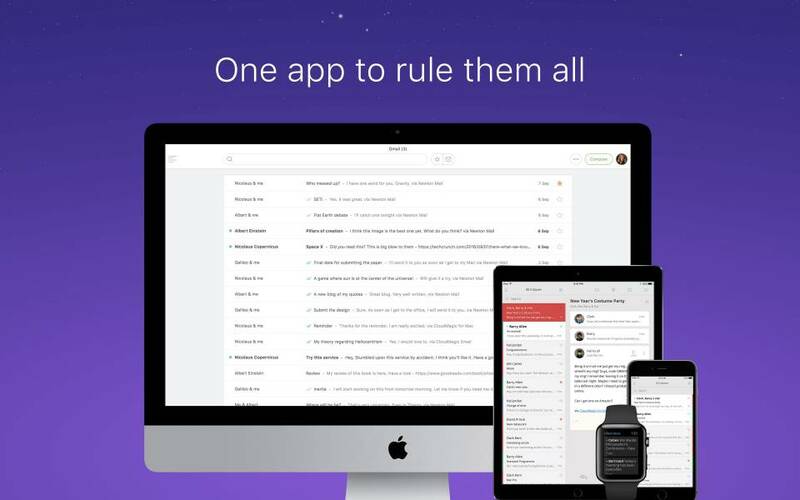 Newton is an email management application for iOS, Android, Chrome OS and macOS developed by CloudMagic, Inc. The application is known for its searching capabilities, cross-platform abilities and user interface. 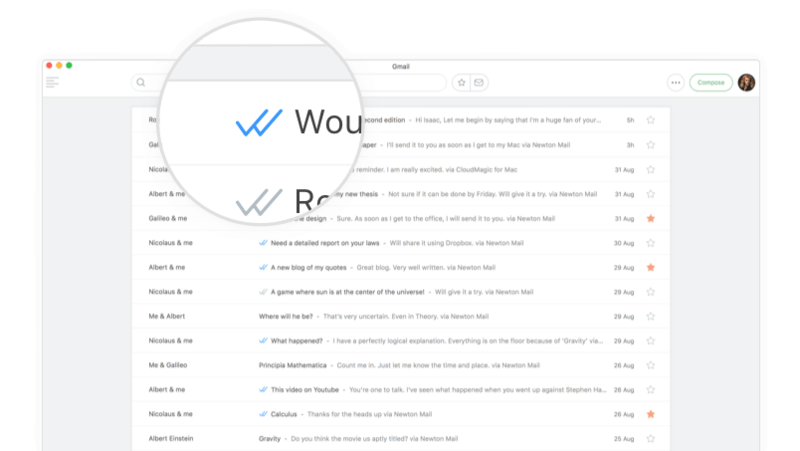 It has been referred to as an email client better than Gmail‘s native app. 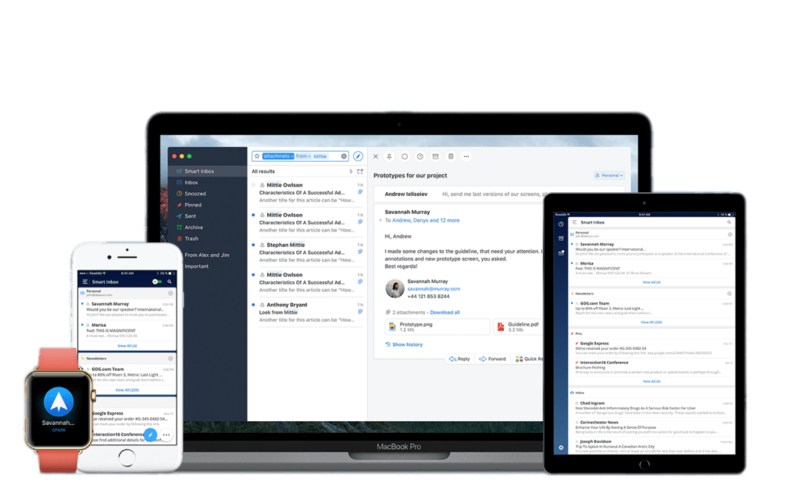 As from September 15, 2016, CloudMagic has been renamed to Newton Mail with premium services. 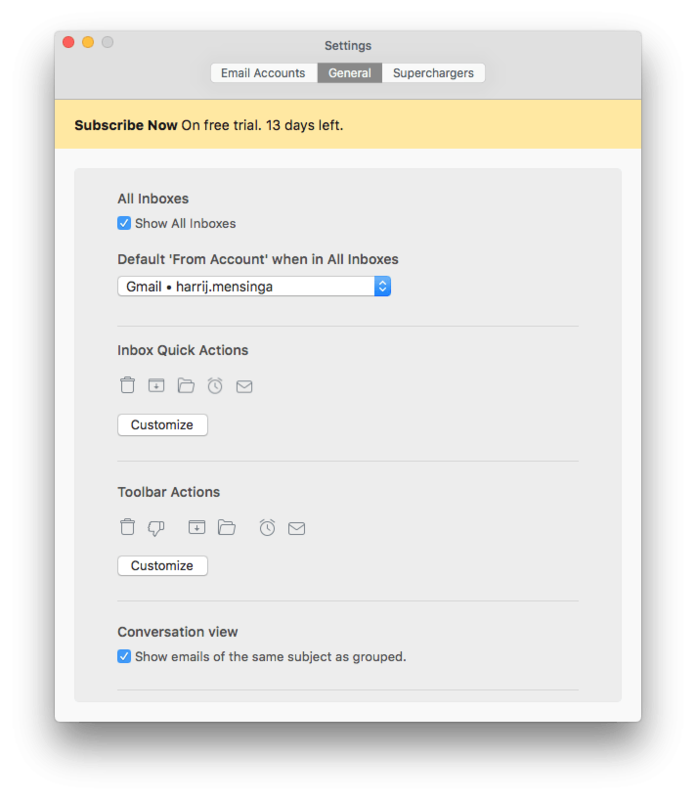 Download the free 14-day trial for Mac and setup your account. The first mailaccount you add will be your login account from now on. NEWTON Mail supports most mail accounts. 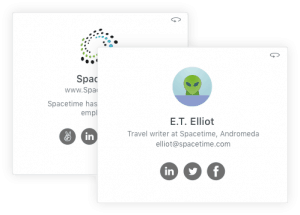 Newton is an email management application for iOS, Android, Chrome OS and macOS. 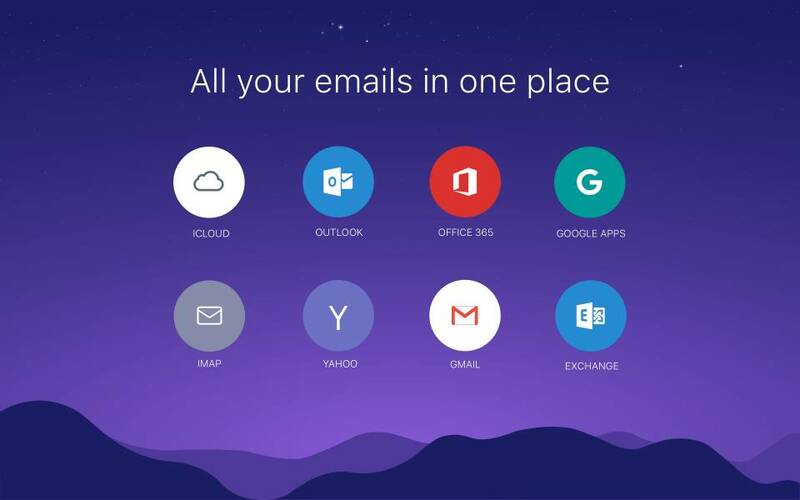 So one of the features is NEWTON Mail being your one stop email client for all your devices. 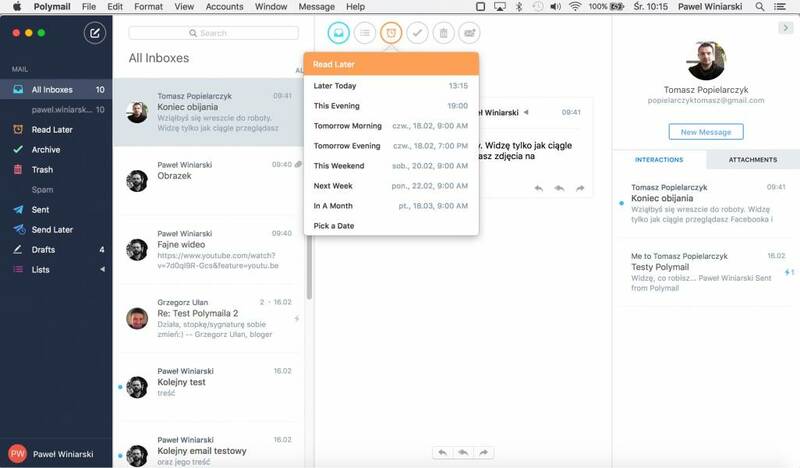 The first thing you’ll notice is the minimalistic interface of Newton Mail. This is by default and can’t be changed in anyway. Moving your mouse to the left topcorner reveals the separate email accounts and the All Inboxes folder. plain text version of your HTML signature in order to make it work. Well anyway the straight ‘ html-body ‘ part I tried to insert didn’t work unlike other email clients like Postbox, Airmail and Spark to name a few. Read Receipts allow users to track the status of their email, whether this has been read and users can be notified when it has been read by recipient, in real time. 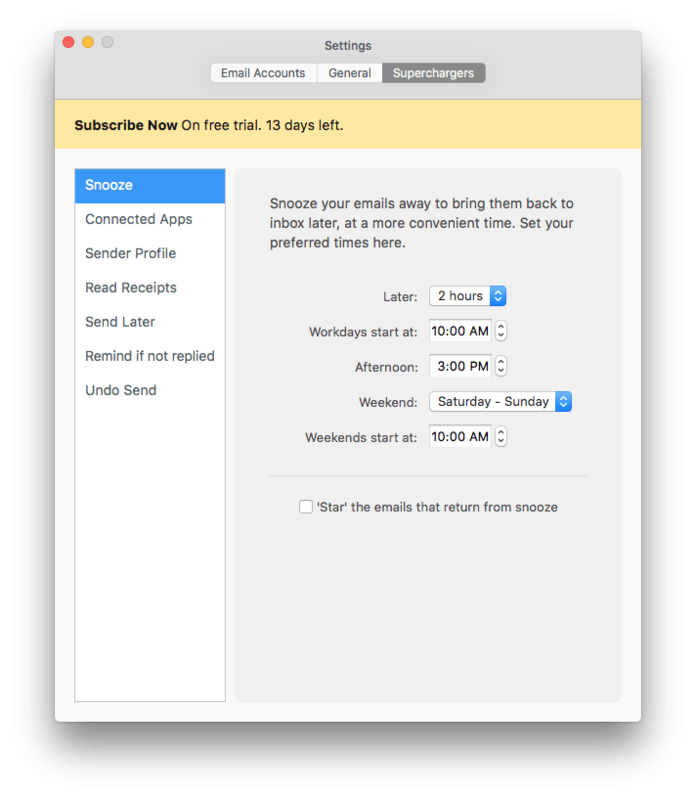 Snooze emails give you the ability to mute emails for a later time, so they appear when you need them. 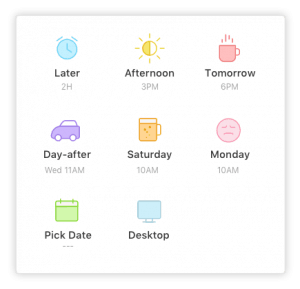 Connected Apps include integrations with apps like Todoist, Asana, Evernote, Pocket and many more to help users get more done with their favourite productivity apps. 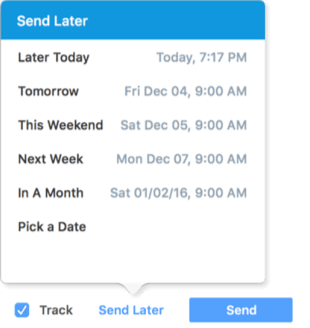 Undo Send allows users to retract an email that has been just sent, useful for any errors made or recipient issues. 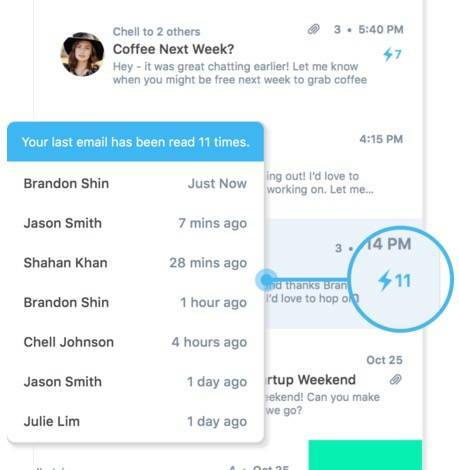 Send Later is a new feature allowing users to schedule emails for another time. 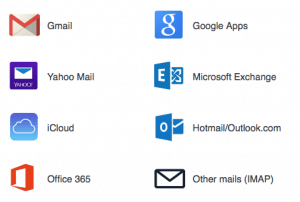 All of these features are included within the yearly subscription, the features also work across all email accounts (Gmail, Exchange, Google Apps, Office 365, Outlook.com, IMAP and iCloud) and across all devices (iOS, Android, MacOS) with a Newton Mail Windows application coming in January 2017. Newton Mail has as mentioned earlier a full minimalistic layout which makes it easy to read as there are no distractions. Shortcuts can be used for specific proceedings. The absence of a toolbar normally showing the buttons for message proceedings is now integrated in every message displayed in the interface. When you activate the message by moving your mouse on it, the available buttons show . Composing a new message displays a listing of all added accounts from a drop down menu. Again minimalistic but very good readability. 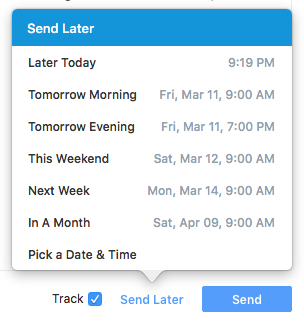 When send the email tracking works really nice, providing information about the recipient and sending a notice when read. This feature is useful for businesses but also for private users. Snooze your emails for later sending . Its all there in a nice interface and all works great. I found no problems on any platform. Is there any criticism? Of course nothing is perfect in this world, and I for one miss the ‘ Drag & Drop ‘ functionality for sorting all mail in all folders. It IS really necessary to keep things organized when you have 30 or more iCloud folders. The disappearing sidebar is not my favorite, better have a preferences setting ‘ Show/Hide Sidebar ‘ . The color-bar ( see prefs ) in the beginning of a message is too thin. I almost can’t tell the difference between them, and thats no good if an option like this is present. To sum it all up, Newton Mail offers some pretty nice features and works fast and stable on all platforms. 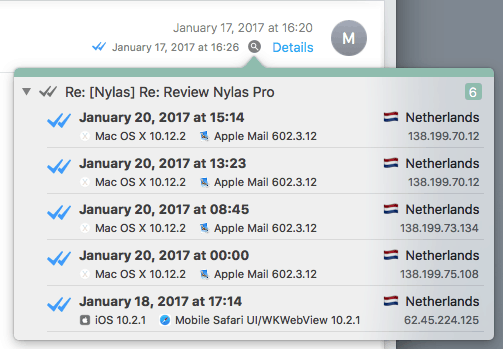 Newton Mail ( former Cloudmagic ) is a really good email client supporting almost any email account. It features a multidevice support which makes it useful for any user. The minimalistic interface is modern but lacks some refinement, though this is a matter of taste. Its a fast and absolutely stable performer on all platforms, which is great for any business. Newton Mail supports some integrated features not found on most competitors in a crowded market. Its a real business tool, no frills but pure power. Newton Mail is not cheap, but a solid performer taking simplicity to another level. Readdle is a Ukrainian mobile application development company. The company research and development is based in Odessa, Ukraine. 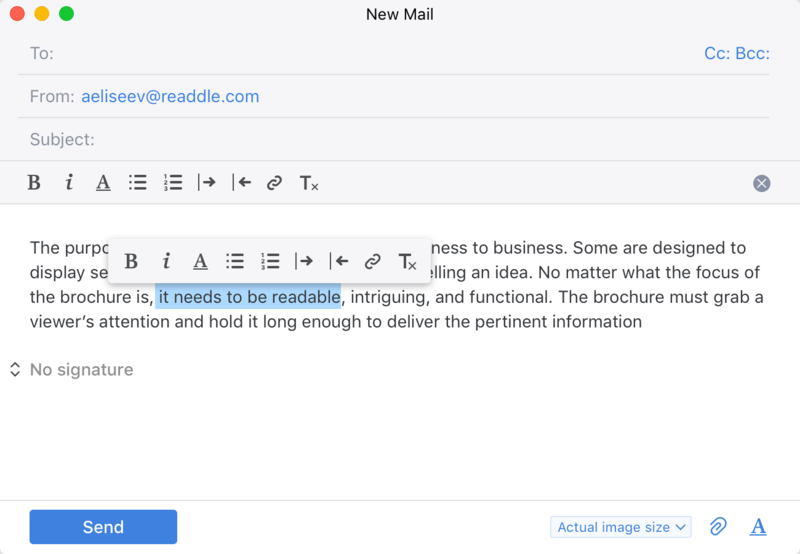 Readdle has originally focused on the creation of document-related productivity tools for consumer market, with a recent addition of business-oriented subscription-based model. The operation is mostly built around the App Store., cumulatively generating over 33 million downloads. The most notable products are Scanner Pro, PDF Expert, Fluix, and Spark. Nowadays an email client is the most basic part of any computer system. Being a basic software feature means there are a lot to choose from. 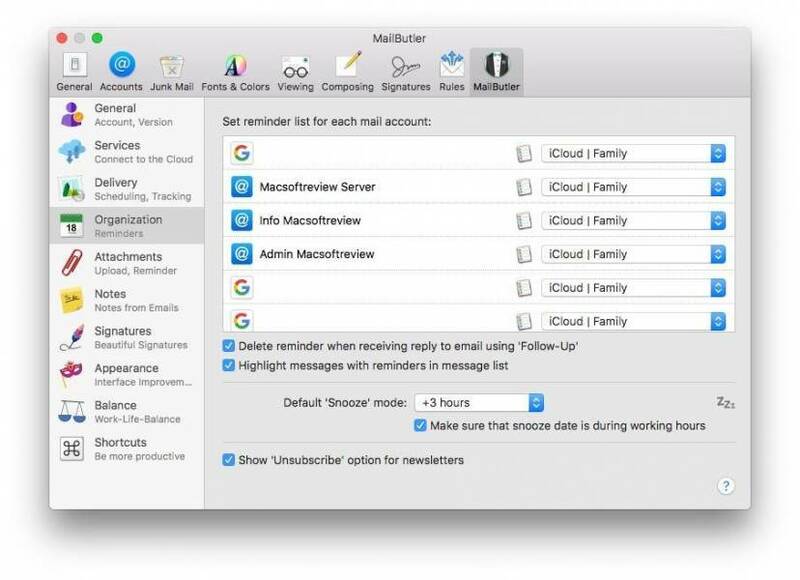 Mac has got MAIL as standard email client , however it doesn’t support all the features provided by some of the latest email clients like, Polymail, Airmail, Postbox to name a few. 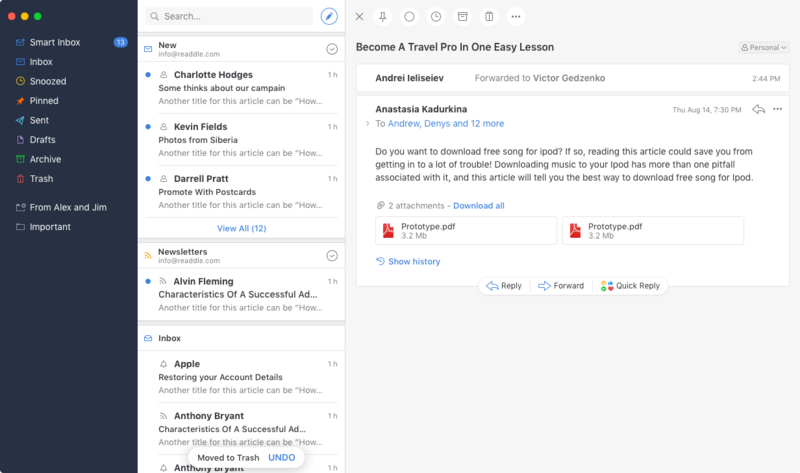 Spark mail client already was available for Apple’s IOS, but only today they launched their latest and first email client ready for Mac OSX operating system. Installation of SPARK is straightforward, just drop the Spark.app in your Applications and open the app. Now its time to setup your email-accounts by choosing your desired email service from the presented menu. Spark also supports IMAP and Exchange. Spark preferences are a main feature of any email client but Spark added some extra’s like ‘ Sync settings with iCloud ‘, Smart Inbox , Show/Hide folders , Snooze and quick replies including icons. making your life easier in terms of efficiency. Spark calendar invites have a nice card with one-tap accept/decline or maybe option. Handle your invites straight from your email ! Spark lets users customize the swipe gestures and the sidebar. Four types of swipe gestures are available: left short, left long, right short, and right long. These actions are of course also done without swipe actions, it all depends wether you are using IOS or OSX and Macbook or iMac. All this for a FREE software application is fantastic ! Using Spark is a bonus to average daily mail use. It has the flexibility of paid software, intergrades fully with IOS or OSX and is really fast in searching and gesture response time overall. So is it the perfect email client you may ask yourself, well for the average user it may well be. 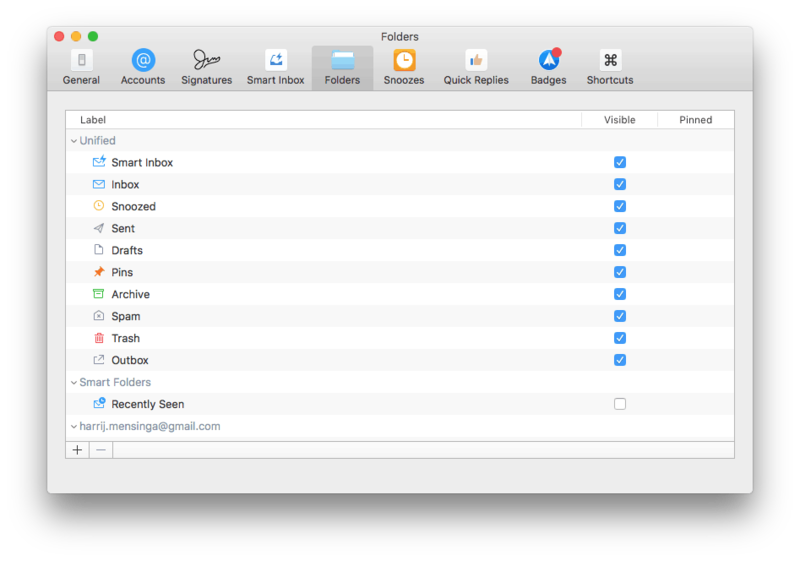 It has the looks of Airmail 3 which is truly similar, but has nicer icons, nicer interface overall. Well done Spark. Its modern and intuitive just about everything I like. This version of Spark will stay FREE of charge. 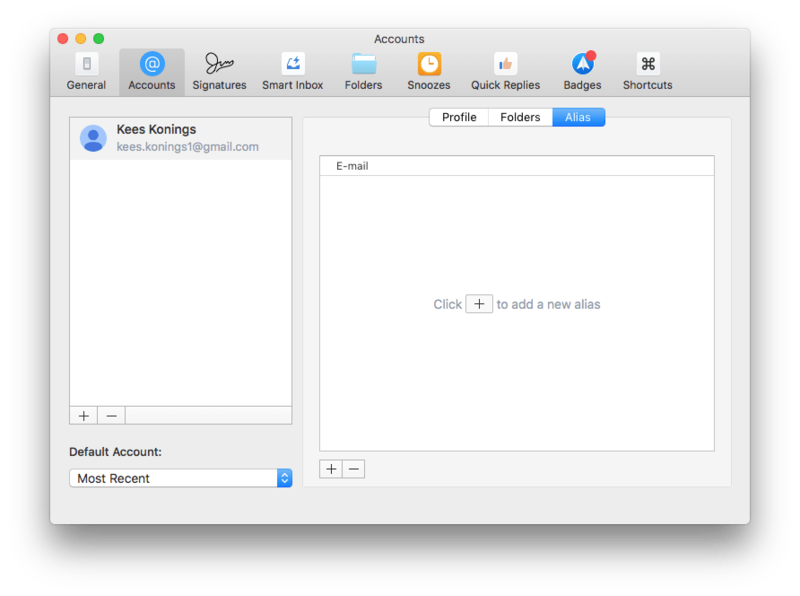 The interface looks great, minor actions like ‘drag&drop’ a message in a folder is supported ( unlike Polymail ), and are animated again smooth and great looking. 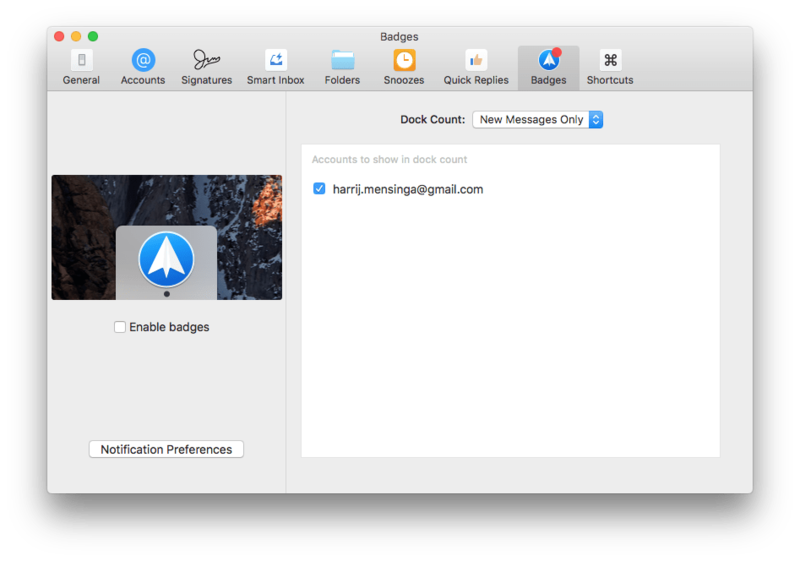 Spark is available for all your Mac stuff, the iCloud sync will make it even easier to set it up on any Apple device. 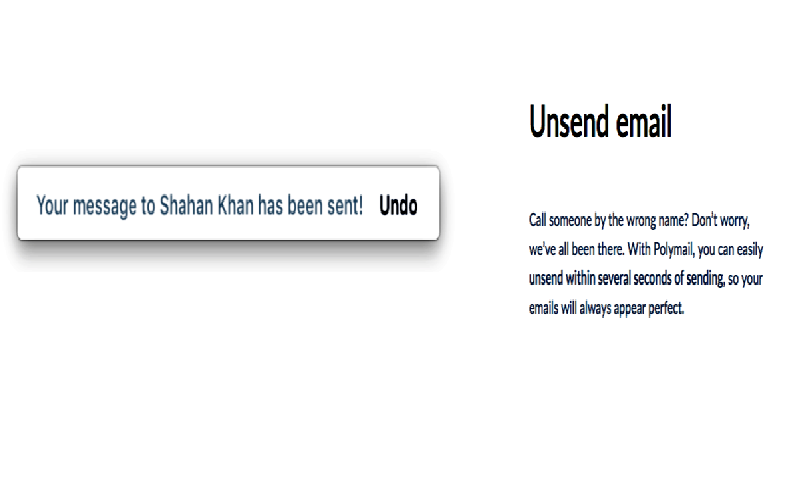 Composing a message has all the standard options as seen on all other email clients. 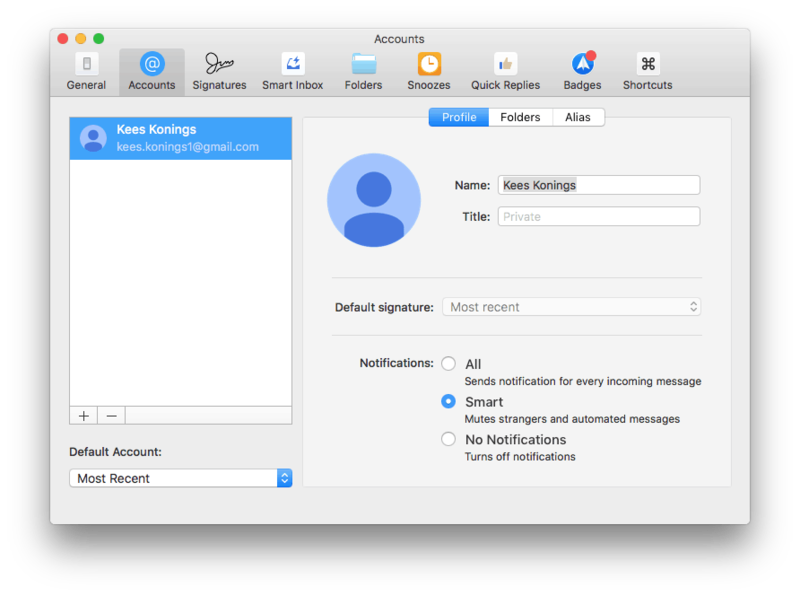 There is the option to choose a signature if you have not set a default signature for a specific email address. If you have multiple signatures you may choose one from the presented images. its snappy, has nearly all the tools you may want and supports all Apple’s devices. This is the best FREE gift when you’re in for something new, impress your friends and stay tuned all day. 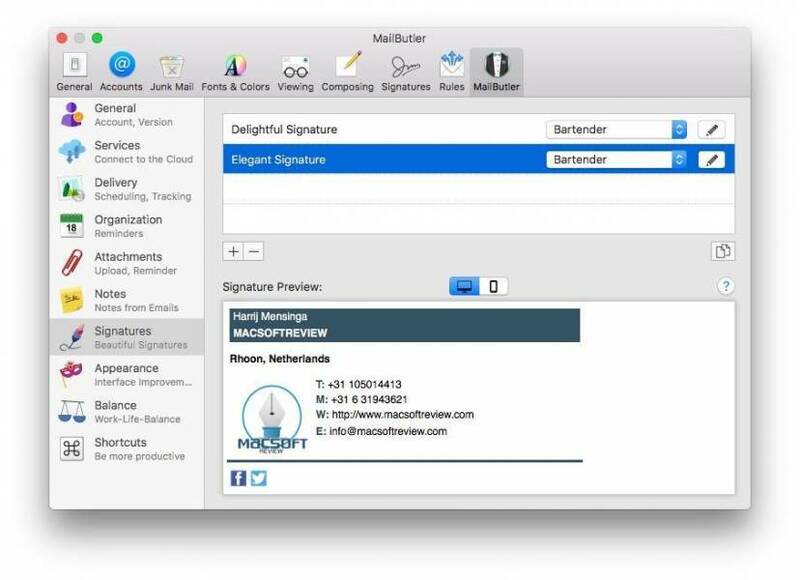 Its better looking then Airmail 3, better handling then Polymail and only needs a tracking ability and some pre-samples of signatures to make it the 2016 winner.